Disclaimer: The products are provided for media review. As always, thoughts are my own and genuine. To many people in the mainland Australia, toothfish may be a new world. To be accurate, we are talking about Patagonian Toothfish. I first heard of the fish while dinning at d’Artagnan. When the manager talked about the fish, I was out of my mind. In fact, I’ve never heard of the fish until that point in time. However, after going home, I actively seek all information related to toothfish. 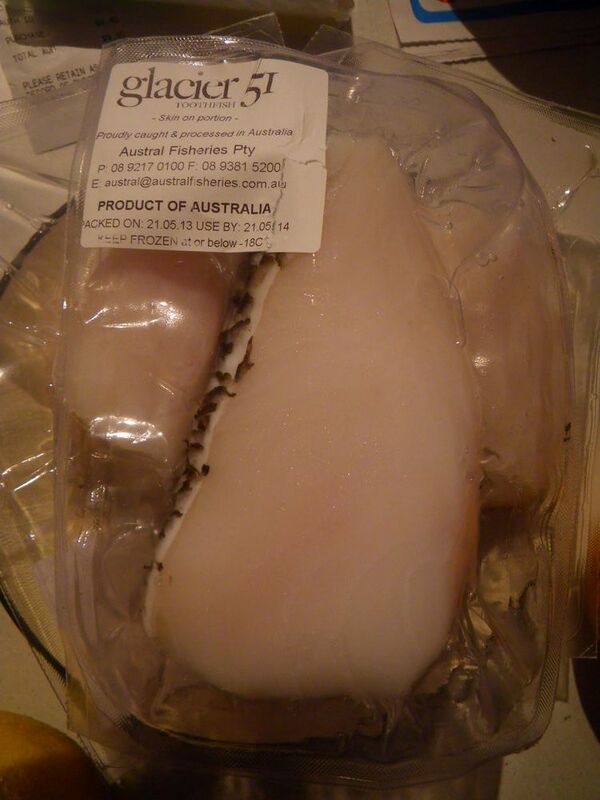 In Australia, the main producer of toothfish is Glacier 51 from Western Australia. Located in Heard island, an Australian territory in Antarctica about 4109 km away from mainland, is the home to the highly prized Patagonian Toothfish. These fishes live fifty one glacier inches into the surrounding icy waters of Heard Island and catching them also associate with extreme weather and living conditions, with avoiding pirates and overcoming high seas chases. All the efforts put in to catch these fishes have been recognised and Glacier 51 is certified sustainable by Marine Stewardship Council as well as is rated “Best Choice” by the Monterey Bay Aquarium’s Seafood Watch Program. Some people refer Glacier 51 toothfish as the “wagyu” in fish. I’d agree but after tasting the fish, I’d rather call it “the world’s deadliest catch, the nation’s tastiest fish”. The fish tasted like no other fish and the tasting is a whole new experience. In this post, I will show some of the dishes I created using Glacier 51 toothfish and all recipe will be posted in the next two posts. I began my fish seeking immediately after getting home but unfortunately, in Adelaide, no retail shops actually sell the fish. However, International Oyster & Seafood stock the fish for restaurants and is only available in half side 3 Kg packs. The fish currently retail at $75 per kilo. For consumers like me, a 3 Kg pack is too big. After talking to Brian, the sales manager at International Oyster, I figured out there is a website that currently stock the fish, which is available to ordinary consumers. BK Quality Foods. The online store stocks products from vegetables to seafood and specialise in fresh seafood at reasonable prices. Anyway, Brian has been very kind to offer readers of Adelaidefoodies.com a 10% discount if the toothfish is purchased from the BK Quality Foods website. He can be contacted via the International Oyster outlet or through the BK Quality Foods website. Now, it’s time to show some of the dishes I created tonight and provide some taste test of the delicacy. 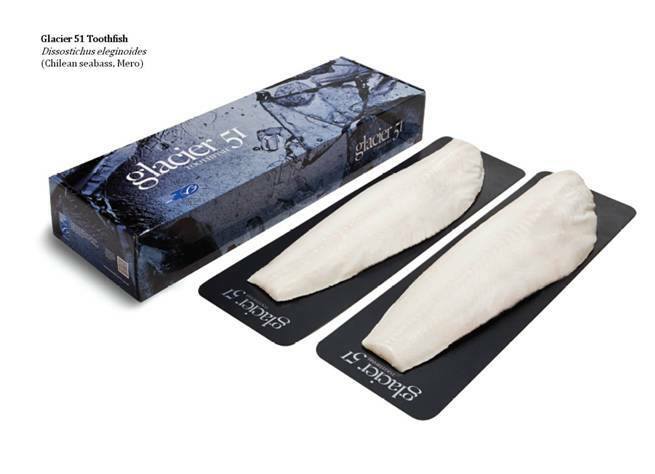 The toothfish steaks were provided in three 250 g sampling packs. The taste, whether raw or after cooking, is more than amazing! 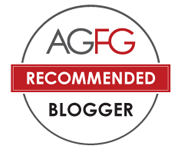 My regular readers probably know that I have not reviewed something as “AMAZING” for a long time. The last amazing came from my Mayura Station Wagyu experience. Yes, this fish is more than amazing. Tina and I both enjoyed the dinning experience even at home. It taste like no other fish we’ve ever had. Being on the menu of some of the world’s top restaurant, this fish has it’s wow factor. I would strongly recommend the fish to all Adelaide food lovers and foodies to experience this fish at least once in life and I am sure you will love it because we have fallen love to it already :D.
The fish has white flesh with thin skin and the feels light on hands. Being very tender, the smell of the raw fish was pleasant and the steaks are thick which can be tailored to any dish. To better taste test the delicate fish, I designed a three-course-menu, with two raw dishes and two cooked dishes using both Mediterranean and Japanese cooking techniques. All recipes are coming in the next two posts. Glacier 51 Toothfish Ceviche, soy & linseed cracker with SA grown coriander, spring onion and capers. Ceviche is a popular seafood dish in coastal region of Americas. After being marinated in citrus juices, the fish pieces were cooked through and were nice and tender. The fish was actually very fresh event after being frozen. No unpleasant fishy smell was experience and a light and refreshing seafood aroma was well spread in my kitchen. The meat of the fish, although being cured well with the marinade, still exhibit strong enjoyable seafood fragrance on palate. Combined with capers, spring onion and coriander, the different spices promoted the flavours of the fish very well. This is not a typical fish flavour. It has a strong flavour similar to King crabs but with hints of fresh cucumber and honey on palate. I absolutely love love the taste. 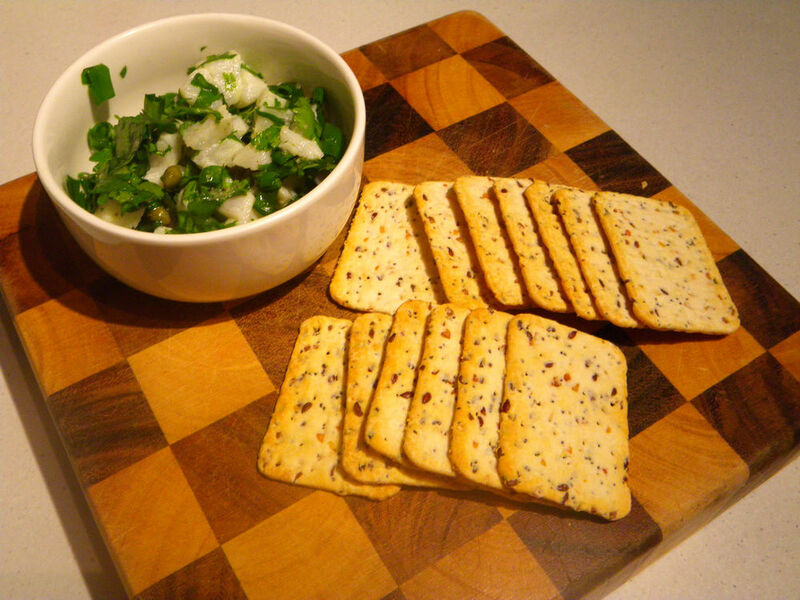 Spoon some of the dish onto a cracker and enjoy with some good crunchiness can help to taste the ceviche better. Confit is a cooking method to lightly poach the meat or fish in oil under 85 oC. I cooked the dish under 55 oC, which took longer for the fish to be cooked. However, the best thing with this cooking method is to preserve the maximum amount protein so that the fish can retain it’s texture. Having said that, the toothfish kept its texture, tenderness and shape very well and biting the fish flesh was just like eating some slow cooked blue swimmer crabs. Or being more precisely, it’s like biting giant crabs. The tissues of the fish were preserved well and being careful enough, I was able to see all the tissues lining exactly the same way as crab meat. The fennel salad was mainly used to provide extra saltiness so does the nori dressing but the dressing actually introduced additional seaweed flavour as if I consumed sushi. The truffle and coriander oil was made three days in advance to penetrate all the goodies and flavours. These flavours helped me to enjoy the fish a lot and brought the dish to a completely new level. To create this dish, I was inspired by Chef Tetsuya’s recipe and the dish was done with modifications to the original recipe. Although I never had good experience with confit dishes, this was an exception because of the fabulous toothfish ingredient and Tetyusa’s Japanese influenced recipe. 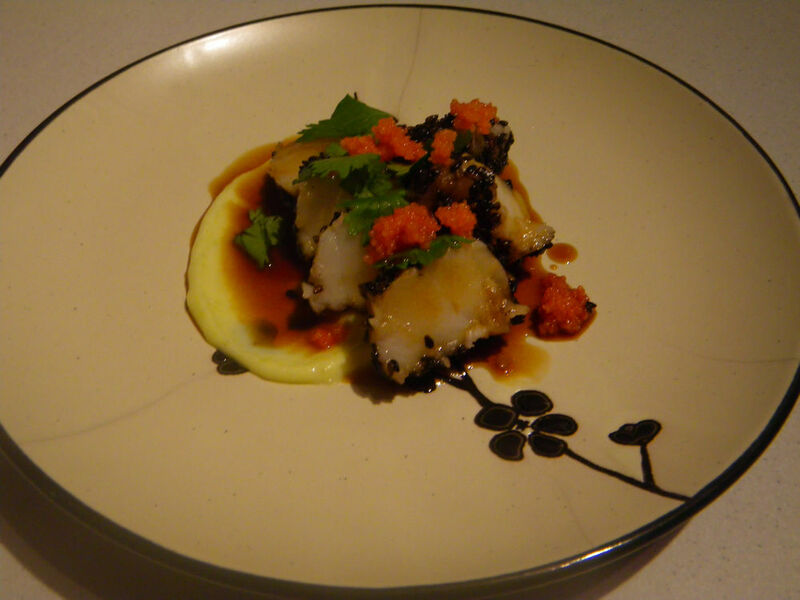 This is the fully cooked dish of toothfish. I think the best way to experience a fish is to cook it the easiest way under no other flavours’ influence. Hence, the fish was pan-fried in oil until the skin being golden and crispy. The salad was made with a very light balsamic vinaigrette and the fennel topping was made with no seasoning. A small pinch of truffled salt was added to do the seasoning job. Oh my! The pan fried toothfish tasted so good! Strong aromas of omega 3 came onto the palate immediately after biting and the flesh was well cooked with a delicate texture and flavour. The skins were crunchy and crispy and made me wanting to eat more of this dish. Tina absolutely loved this dish too and the balsamic glaze from Marino Meat helped us digesting the fish well. 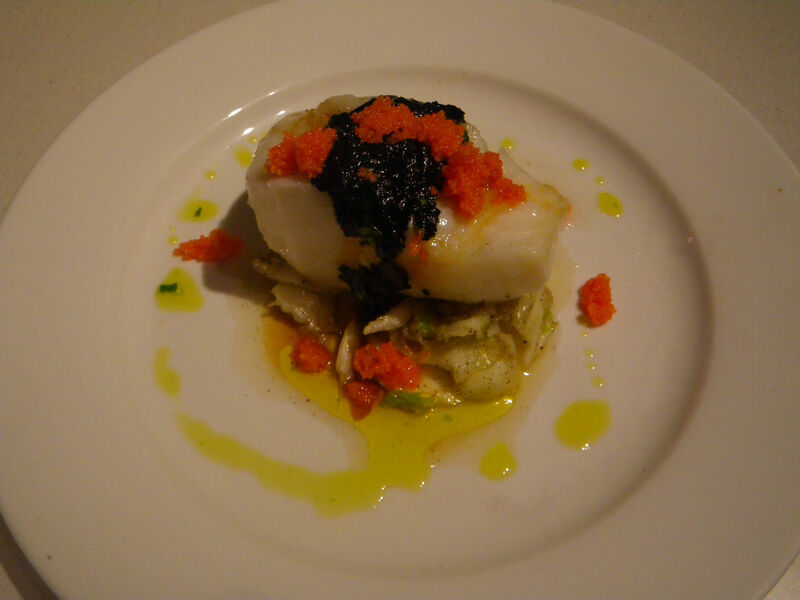 The added sourness actually reduced the oiliness of the dish and true toothfish flavours was experienced. The smokiness from the pan-frying did not dominate the dish but instead, we enjoyed a pleasant barbecued meaty fragrance. 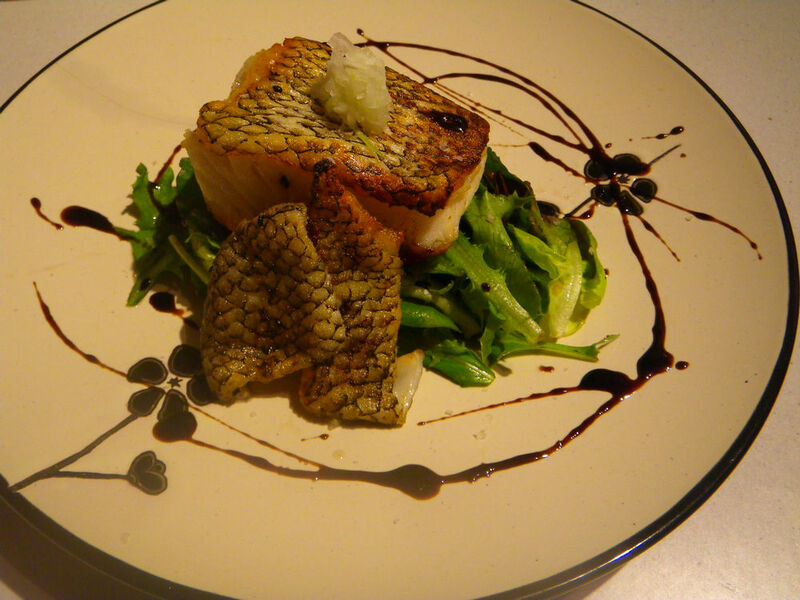 If after reading this post, you feel hungry or crave for toothfish, then I am sure you will enjoy it when it comes to your table. In South Australia, the following restaurants have toothfish on their menu. If buying a 3 Kg raw fish pack is not convenient as in my case, why not try the fish out in some wonderful local venues listed below. G’day and how interesting Xin, true! Never heard of the fish before and thank you for allowing me to learn something new! Your dishes look delish and I love crispy skin on fish…you? I’d go to the crispy fish skin. absolutely love them! Never heard of this fish before. Searched on google. In the photo, the fish looks like Fangtooth. Are they relatives? I saw the fangtooth in Melbourne. They look similar but the fangtooth is smaller. Starving! The fish looks delicious and mouthwatering. Too expensive though. I know. $75 is not cheap but for 3kg a year($215), it’s not to bad, isn’t it? I also never heard of this fish before. and also I am living in a Melbourne for three and a half month and you see you saw the fangtooth in Melbourne.